The squirrel’s name is Barclay and he lives in the forest. Barclay is an astonishing squirrel. 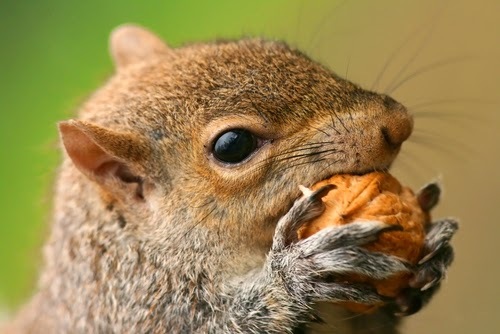 Most squirrels gather nuts in the fall and store them for the long winter. 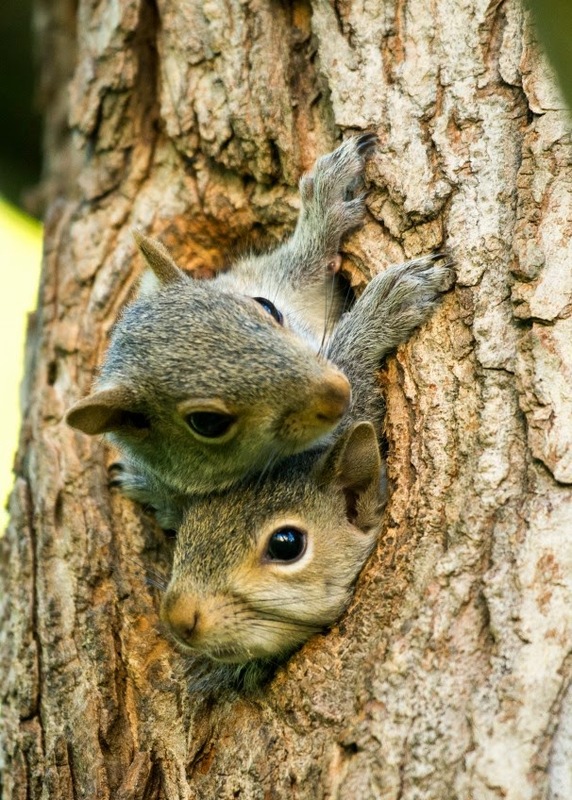 The squirrels hide them from other squirrels. Barclay gathers nuts too but much more than he needs. 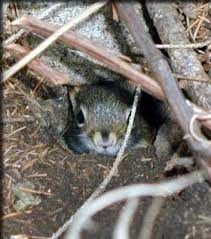 Barclay lives in a comfortable den in a hole in the tree. The tree most likely had a branch that got injured and fell off. 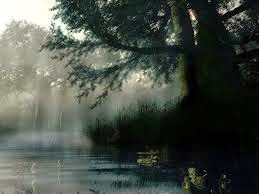 Where the branch had been, Barclay dug out the soft part and hollow it, making a cozy den. Winters can be harsh in the woods. The wind howls and the snow flies. The animals hide in their dens from the weather. He scampered away and Daisy went back to her brood. Soon, Barclay came back and entered the cramped space. Daisy looked up and cocked her head, raising one eyebrow. Before Daisy said anything, Barclay ran to the next den. He did this all day—bringing food to his neighbors. The squirrels were grateful for the provisions Barclay shared with them. Every few weeks if the weather allowed, Barclay did his rounds to his friends with cheeks full of nuts. He remembered not to give them too much, so they would not count on him next winter. He wanted them to gather nuts and berries for themselves. The days started to warm and the snow turned to rain. It was an unusual rainy season. The rain came down in sheets. Barclay could hardly see out through the rain. He worried for his friends. After four solid days of a down pour, he raced to a friend whose den was underground. He searched at Skitty’s closes neighbors. Not one squirrel had seen or heard Skitty. Other than being shaken up a bit and soaked, Skitty was fine. He scarfed down the nuts Barclay gave him and fell into a deep sleep. Barclay watched him slumber until he too closed his eyes. Girls and Boys, Barclay lived his life as a good example of generosity. He worked hard to have extra food to share with his neighbors. He cared for his friend and helped him in his need. Barclay spent time and energy helping his friend build a new den. Are you generous? Do you help out others? Look for ways you can be generous with those around you. Start with your family and move out to your friends by sharing your time and things. In this way you will bless others and be feel good all at the same time. 1 Timothy 6:18 Let them do good, that they be rich in good works, ready to give, willing to share.